To create loving families through foster care and adoption. Nightlight is a faith-based agency that walks alongside families on their foster care and adoption journeys. Our staff of experienced, ministry-minded individuals cares about you and your family. We maintain small caseloads and provide individualized care so you can grow and thrive as a new family. We help you navigate the foster care system, providing guidance every step of the way. 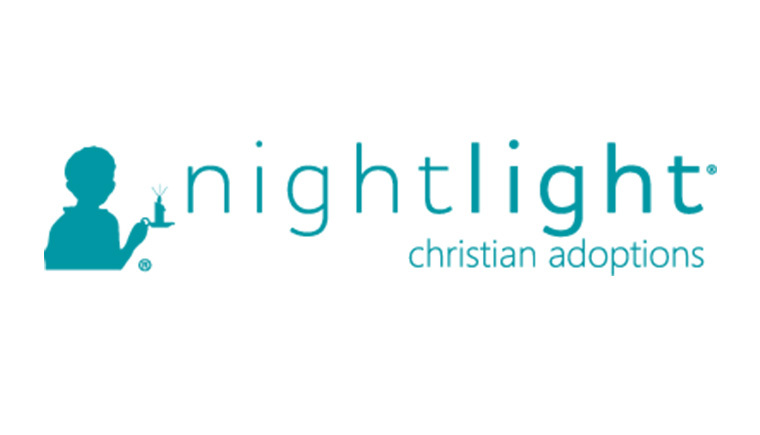 Nightlight Christian Adoptions & Foster Services is a full-service, Hague accredited child placement agency. Nightlight programs include comprehensive International, Foster Care, Domestic and Homestudy service. We assist families in all 50 states. Provide temporary care for children ages infant to eighteen coming from unsafe situations. Work as a team with the child's caseworker and biological family to safely return them home. Colorado needs another 1,200 foster homes in 2019 to support the current need. Provide short term safety, comfort, and care for Adams County children. Two homes are fully furnished and ready for families to move into, to provide short-term care, between 30-90 days, for children in emergency situations. Homes for Hope families will be the first point of contact and their advocate as they transition to a more long-term placement. These homes will be a safe haven so children can remain in their schools, within their community, and with their siblings, minimizing the change and disruption for children. Nightlight is currently recruiting families interested in moving in and helping serve 4-5 children at a time. Learn more here. Be a forever family for a child who cannot return home to their biological family and is legally free for adoption. Foster for approximately six months until the adoption can be finalized. Not everyone is called to foster or adopt, but everyone can do something to support our community's children. Learn how you can become a respite care provider and other opportunities available to provide practical and tangible support to foster families in your area. If you're specifically interested in volunteering for Homes for Hope, learn more here. Attend one of our upcoming informational nights and webinars. You can make a difference in the life of a child! Your child is waiting for you!